Bitcoin has experienced substantial growth over the last hour with other altcoins the following suit. The cryptocurrency industry is full of excitement as Bitcoin is reporting wild price trends. The price of Bitcoin (BTC) has increased by 15 percent over the past 24 hours. In last one week, BTC was driving strong with upward price movement, surging by 19 percent. And, many parts of this increased happened in a few hours, the credit goes to the mass purchase activity which pushed the price from US$ 4,190 to US$ 5,000. However, the source of the large purchases is unknown, but it is expected from one or several, whales—propelling the rest of the market into action. In the crypto space, investors and experts have mixed feelings of this price hike. 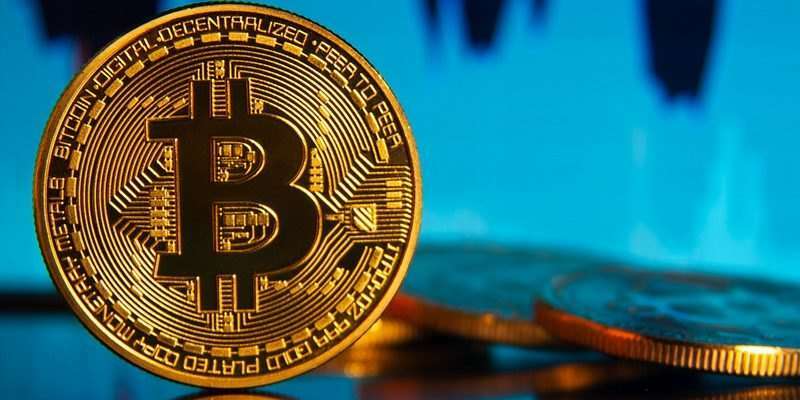 Some of them have even raised concerns about the price manipulation – noting that the recent price hikes of BTC are more than just a fluke. Bitcoin’s price is finally getting some traction after playing dead for weeks. Conforming to this upward price movement, there are a growing number of people within Crypto Twitter who believe that the bear market could be coming to an end. The world’s most popular cryptocurrency gain significant value in the past several weeks — climbing from as low as US$ 3,400 to US$ 4100 in the month of February. Seeing the volatility, freshness, and uncertainty of Bitcoin, it is yet impossible to know whether the bullish trend will continue or not. Ranked #1 by market cap in crypto space, Bitcoin is up 13.06 percent in the past 24 hours. Currently, BTC has a market cap of US$ 82.25B with a 24-hour volume of US$ 12.45B. Hence, BTC is well-positioned for a real comeback in 2019 as its price continues ‘slow and steady’ rise. Binance Exchange vs Coinbase - Who's The Winner?